like when the Holy Spirit moves us toward a particular task or person? who choose to wear a clergy collar. I promise—it’s not what you think. A very moving and personal story, which will connect with many who are struggling for meaning in today’s world. Bravely written in the face of not only the culture’s colossal and sometimes willful misunderstanding of what Christianity is about, but also in reaction to a prevailing fundamentalism and literalism that insults both intelligence and ignores the call to compassion. An honest and encouraging book for seekers and pilgrims in a time of tremendous upheaval. 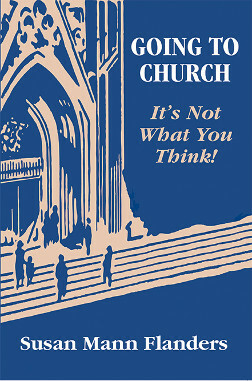 Susan Flanders has written a fascinating insider’s account of her life as a woman, an Episcopal priest, and a seeker after “honest, relevant Christianity.” Her appealingly personal narrative—a modern Pilgrim’s Progress—interweaves family drama, theological insight, and a critique of conventional “churchiness” to produce an eminently readable and inspiring story. Anyone wondering what it is really like to serve as a modern priest (no less a priest in high heels!) will find this a very hard book to put down. Susan Flanders grew up in Philadelphia and Pittsburgh and was educated at Wellesley College, George Washington University and Virginia Theological Seminary where she earned an M. Div. 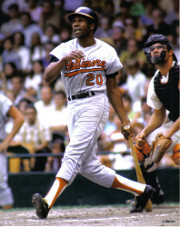 degree in 1985. An ordained Episcopal priest, she has served as Associate Rector at St. Mark’s Capitol Hill in Washington, DC and as Rector of St. John’s Norwood Parish in Chevy Chase, MD along with several interim positions. Now retired, she serves on the board of ProgressiveChristianity.Org where she contributes new liturgies and articles.